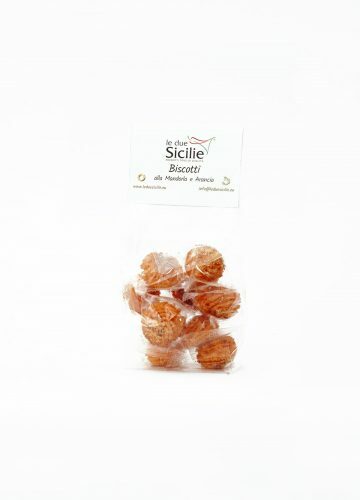 Toasted Sicilian almonds, orange honey and cane sugar of the “iblea” area, three simple ingredients for a taste of triumph. 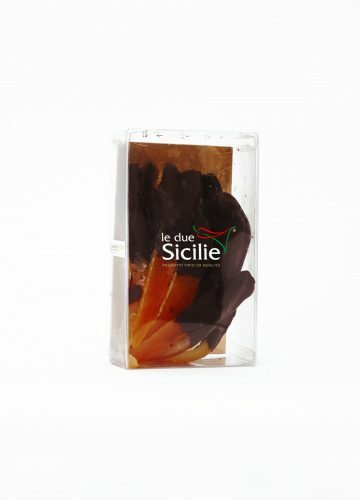 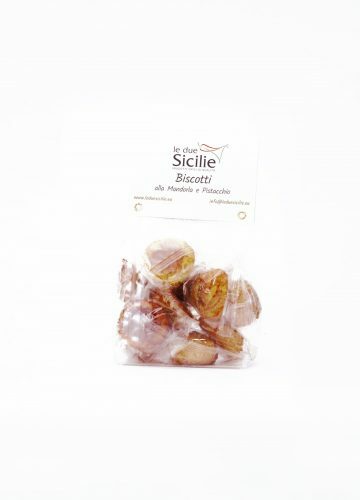 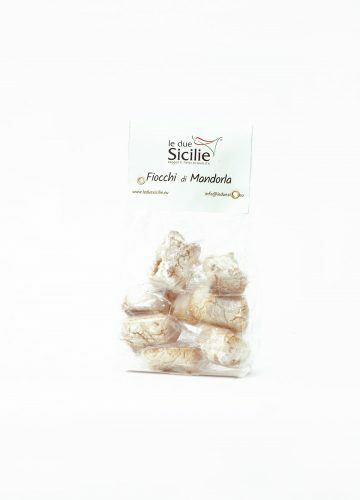 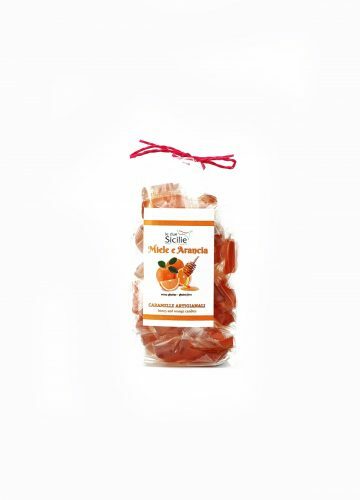 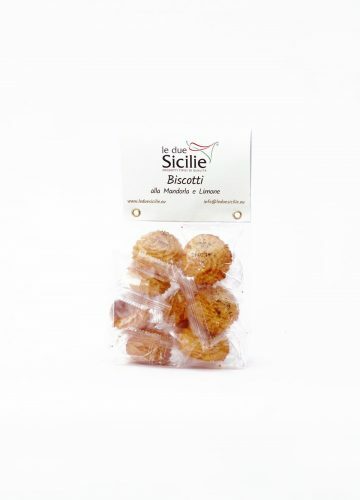 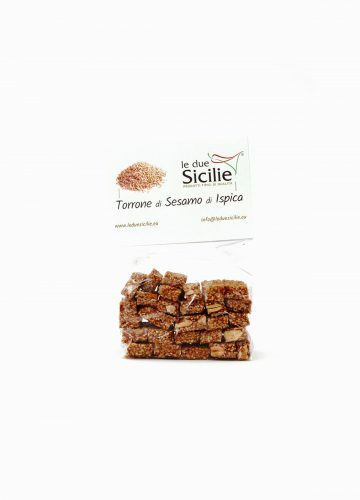 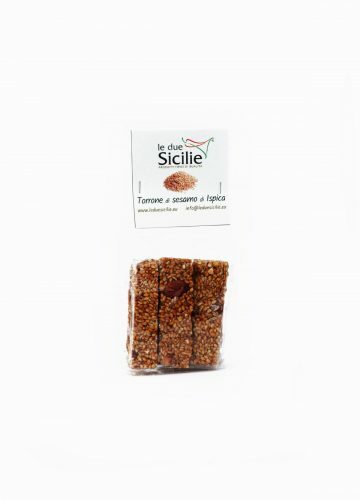 Ingredients: Sicilian Almonds 60%, orange honey, cane sugar. 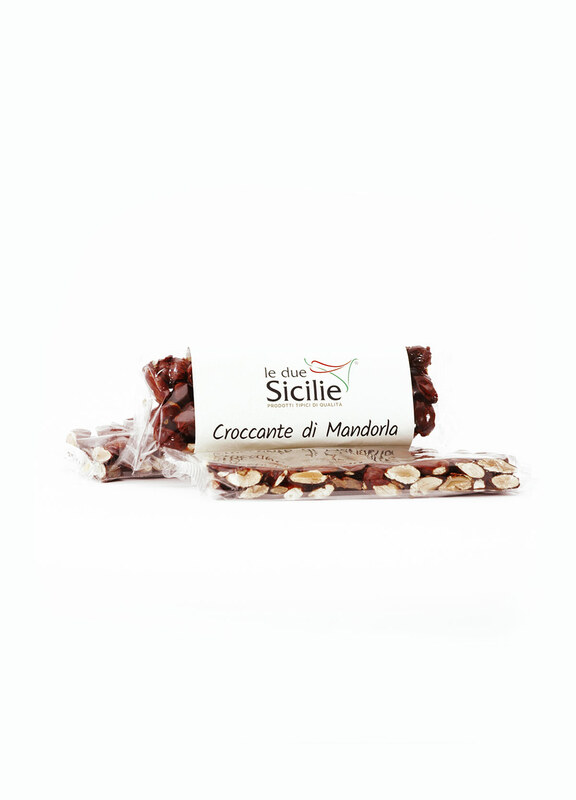 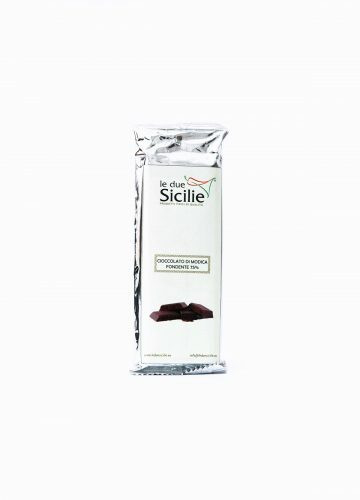 The nougat represent the classical ancient sicilian sweet tradition. 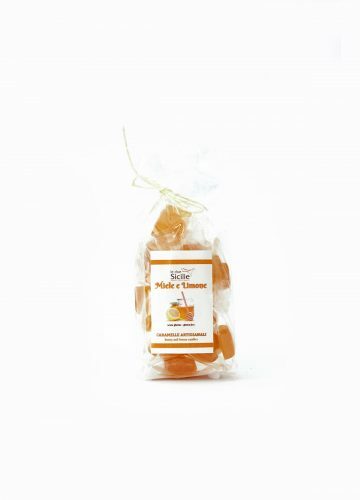 It’s made with the iblean orange scented honey, almonds and cane sugar. 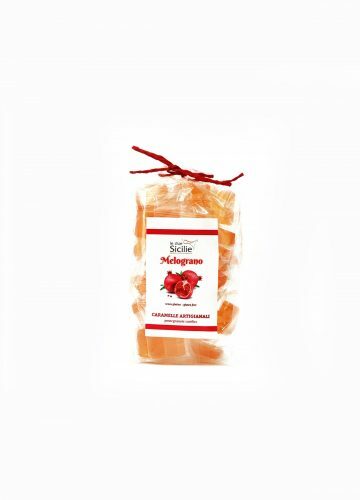 The nougat is also a typical Christmas sweet made with almonds and sugar. Almonds are the main ingredients of different preparations in this period and the nougat is among the desserts that best enhance its versatility and crunchiness.